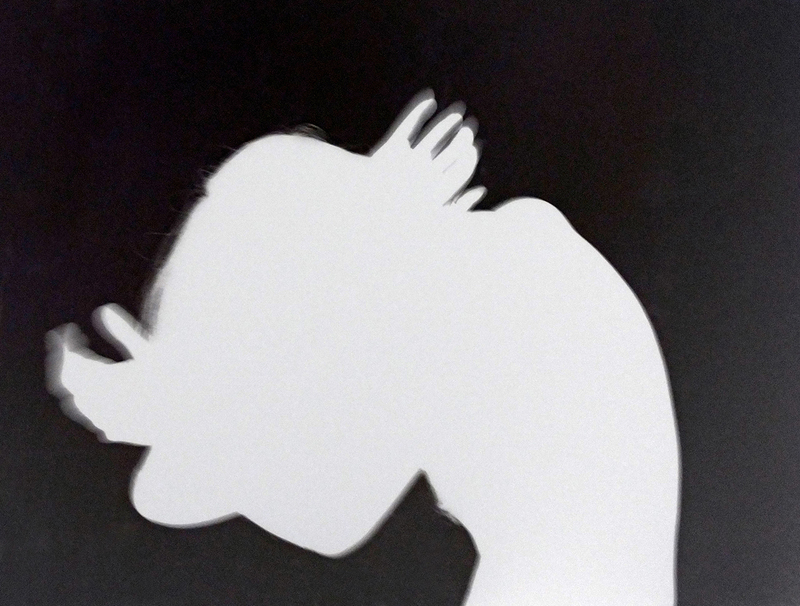 Image: Shadow (9), after Keanu Reeves’s “Til death do us part,” 2016, acrylic pigment printed on Arches velour paper rough, 40 x 60 inches, printed in Germany by Gerhard Steidl. ACME. 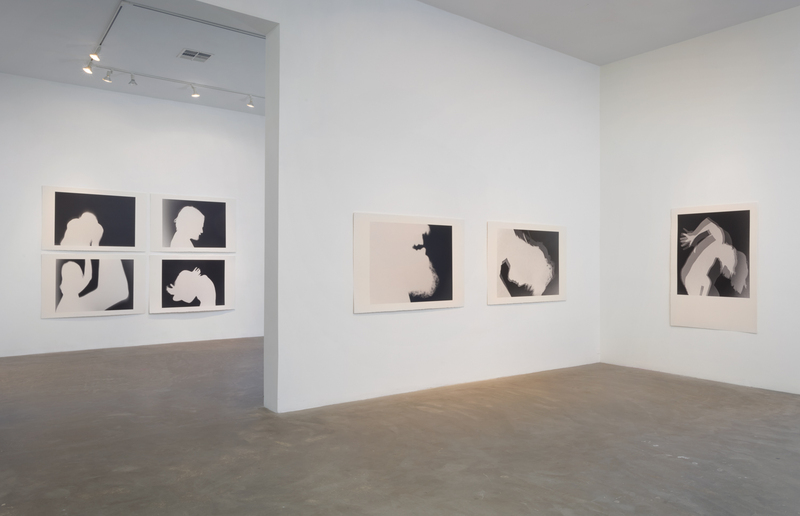 is pleased to present Shadows, a solo exhibition of new photographic works by Los Angeles based artist Alexandra Grant. The show is an exciting culmination of Grant’s collaboration with actor and writer Keanu Reeves, The Lapis Press, and Steidl Publishing. This new collaborative series by Alexandra Grant and Keanu Reeves explores the nature and qualities of the shadow as phenomena, image, and metaphor. 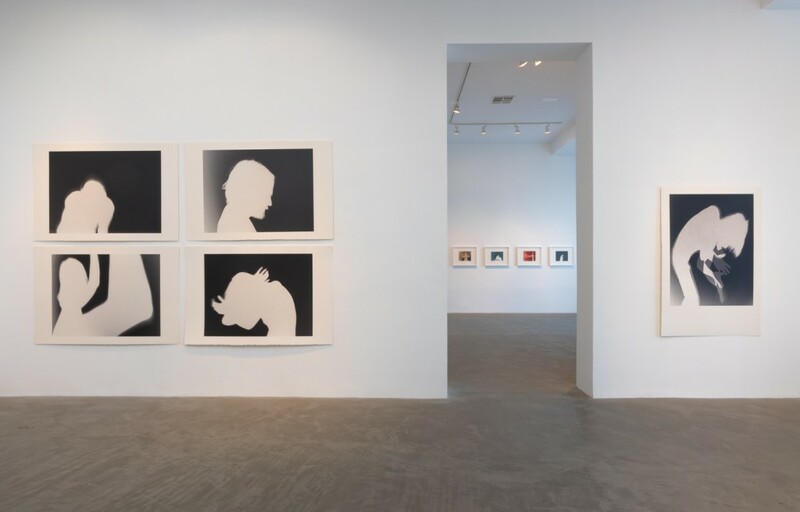 Grant photographs Reeves’ shadow in various movements, capturing mysterious silhouettes to haunting traces of light as Reeves and the camera move together. Grant then reverses light for dark and makes the Shadows themselves the source of light, creating an x-ray effect. These intimate black and white images, a record of a private performance, are printed by Steidl on large scale velour paper giving the photographs a velvety matte surface. The exhibition will feature a sequence of Grant’s Shadow images creating an overall cinematic effect or visual language. Grant’s Shadows project also includes a suite of smaller scale limited edition color prints produced at The Lapis Press, as well as a book published by Steidl, where Grant’s photographs are accompanied by texts written by Reeves. 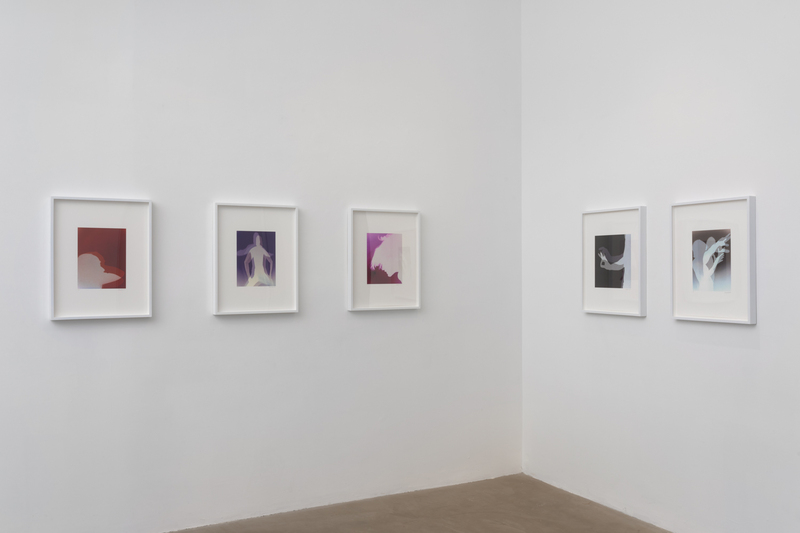 A selection of Grant’s color prints will be on view in the small gallery, and a book signing with Grant and Reeves will be held at the gallery during the exhibition.